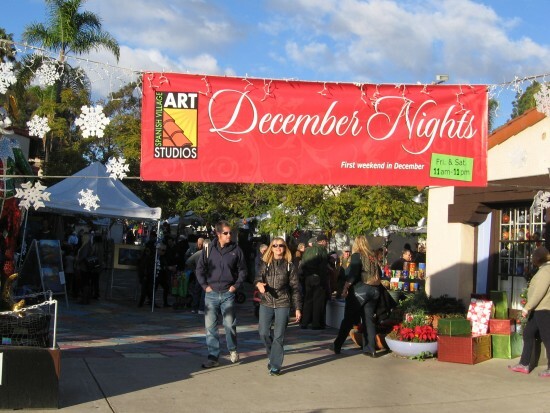 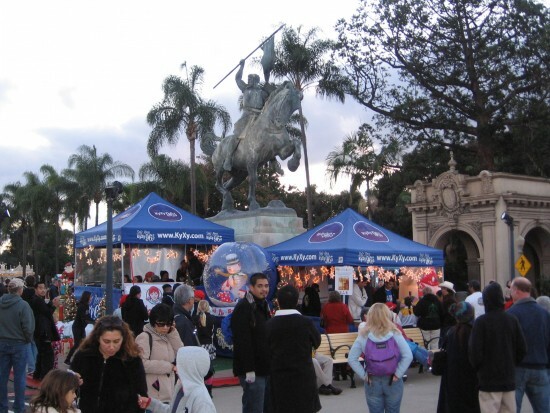 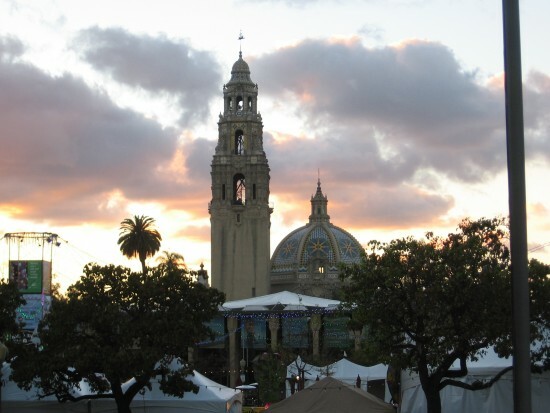 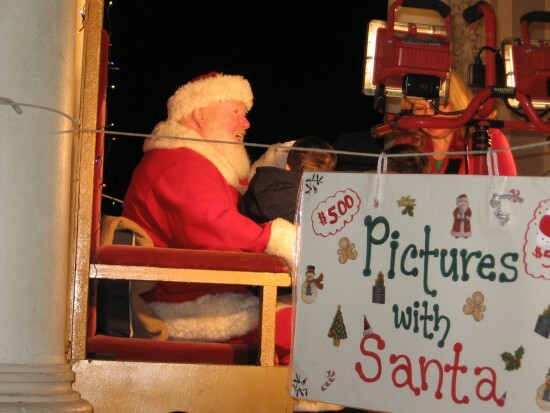 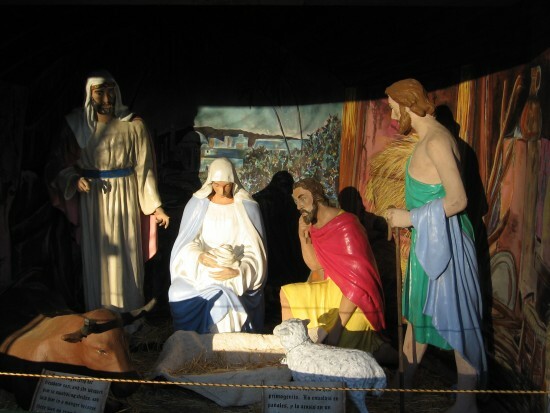 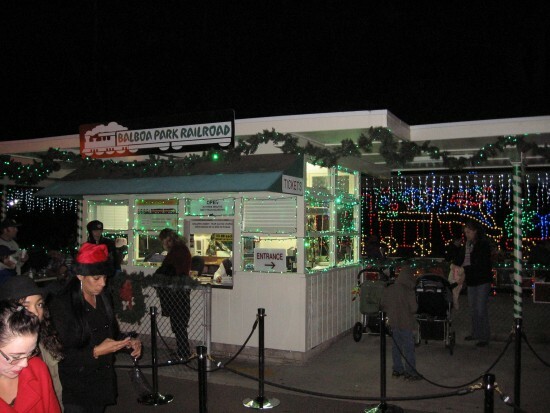 december nights – Page 2 – Cool San Diego Sights! 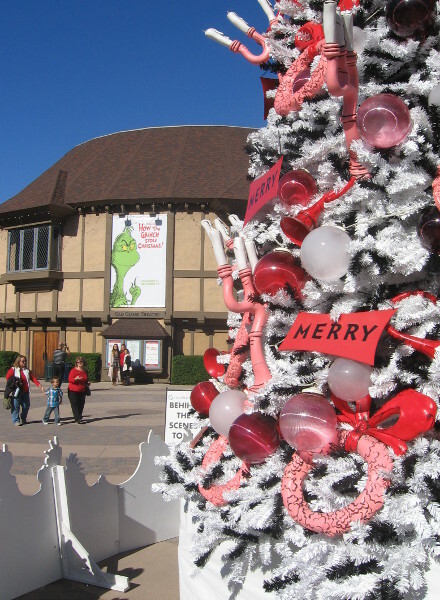 Dr. Seuss lives at San Diego’s Old Globe Theatre! 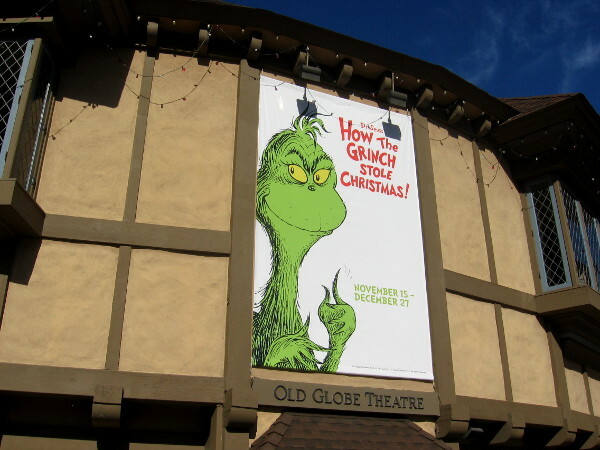 How The Grinch Stole Christmas banner on the Old Globe Theatre. 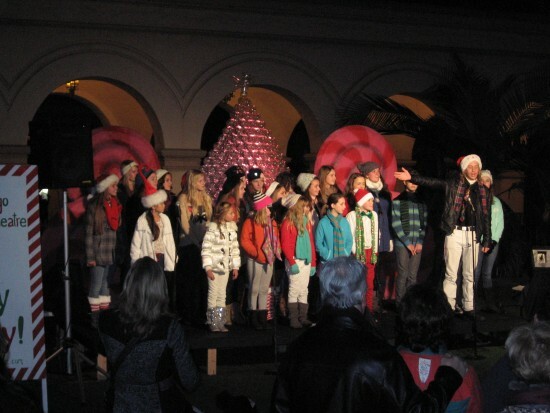 I saw on television that the Dr. Seuss Christmas tree in Balboa Park’s theatre complex was officially lighted a few days ago. 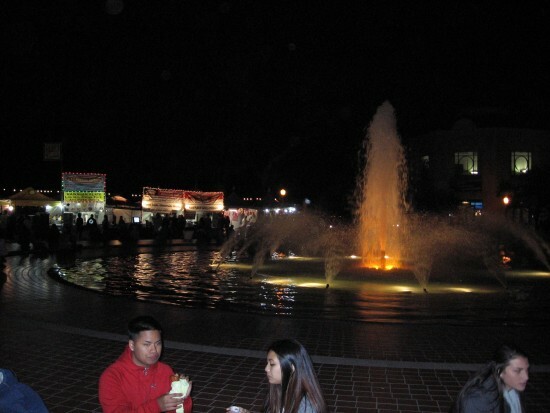 I missed the event! 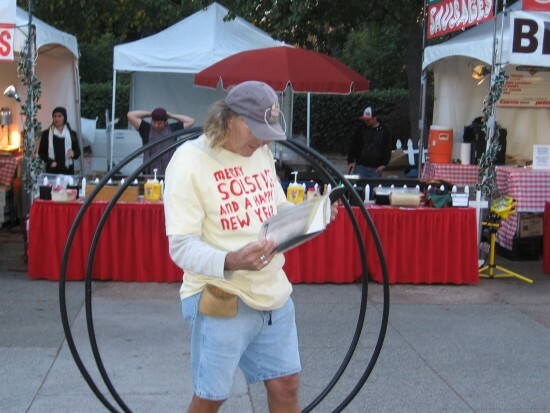 Darn it! 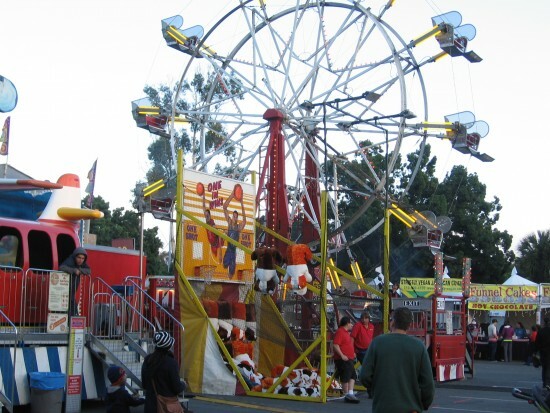 It looked like a whole lot of fun! 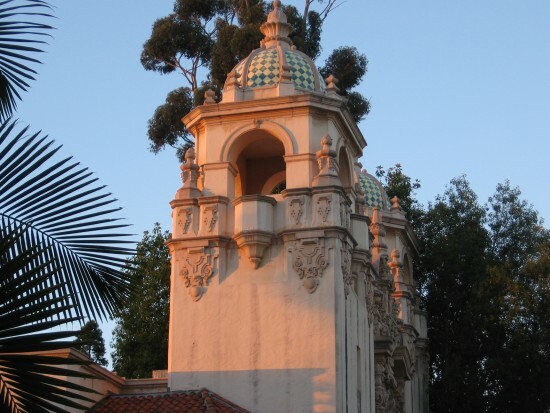 During my walk this morning, I decided to swing past San Diego’s famous Old Globe Theatre and check things out. 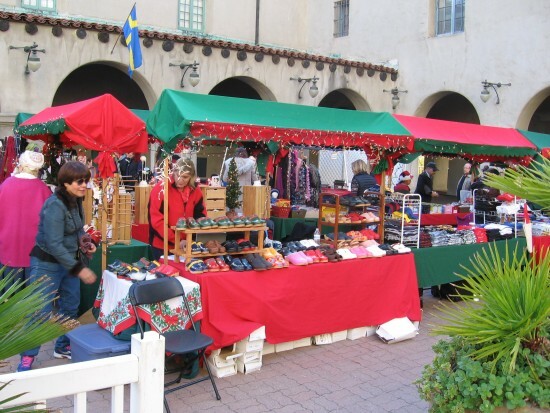 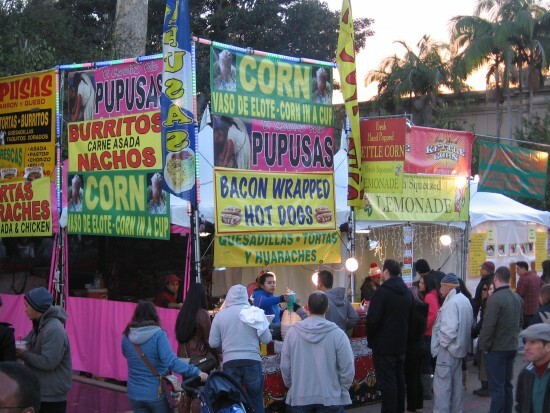 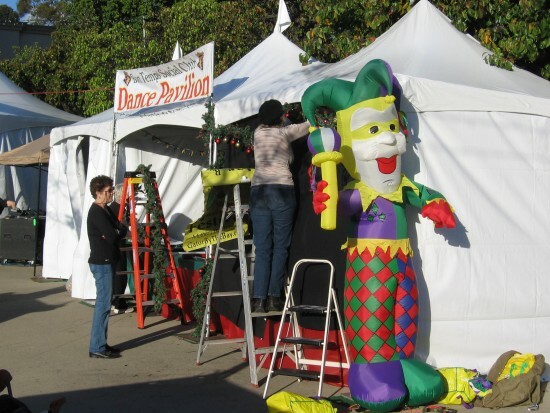 It looks like all the colorful holiday decorations are up, and everything’s ready for the big Balboa Park December Nights festival in a couple weeks. 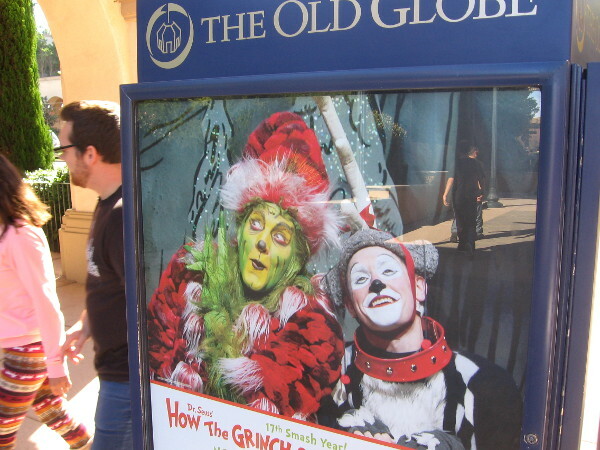 How The Grinch Stole Christmas has played at the Globe for seventeen consecutive seasons. 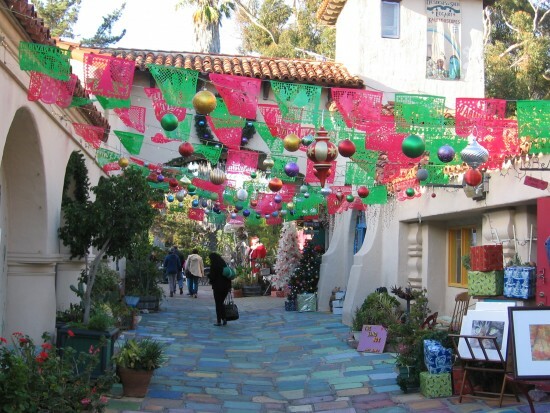 Theodor Geisel, better known as much-beloved children’s author Dr. Seuss, lived in nearby La Jolla, a beautiful neighborhood just north of downtown San Diego. 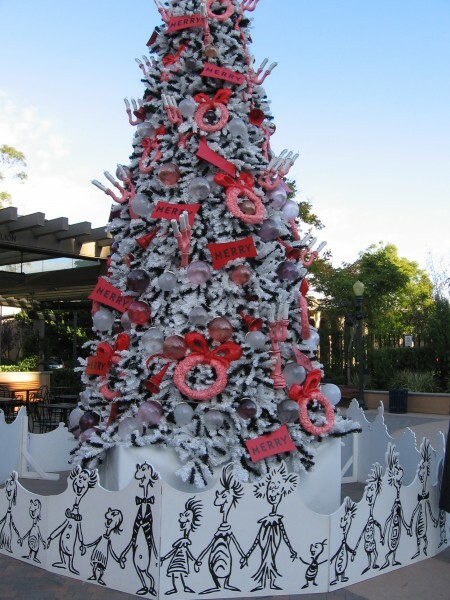 Dr. Seuss Christmas tree at the Conrad Prebys Theatre Center. 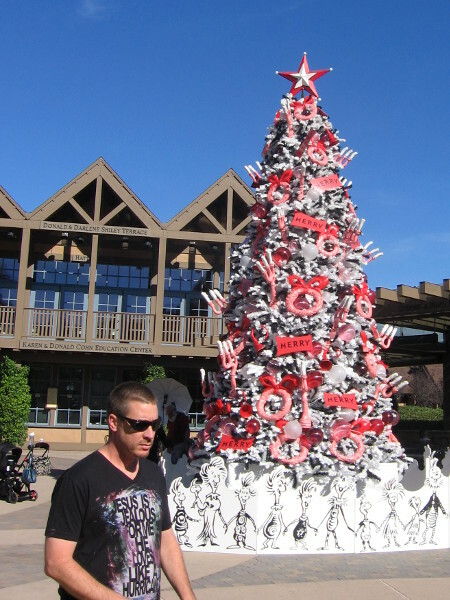 The fun Christmas tree is up again in Theodor Seuss Geisel’s home city! 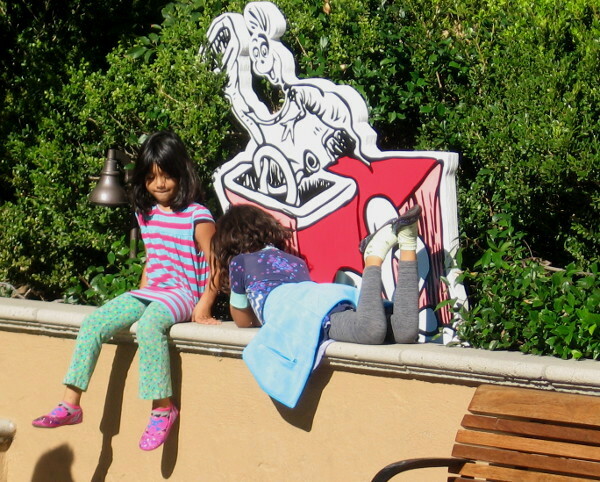 Kids love the whimsical Dr. Seuss displays all around the Old Globe plaza area. 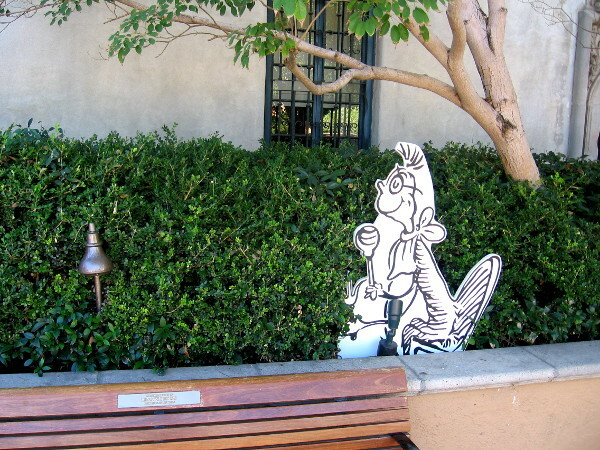 Another Who from Whoville hanging out near a bench in the Craig Noel Garden. 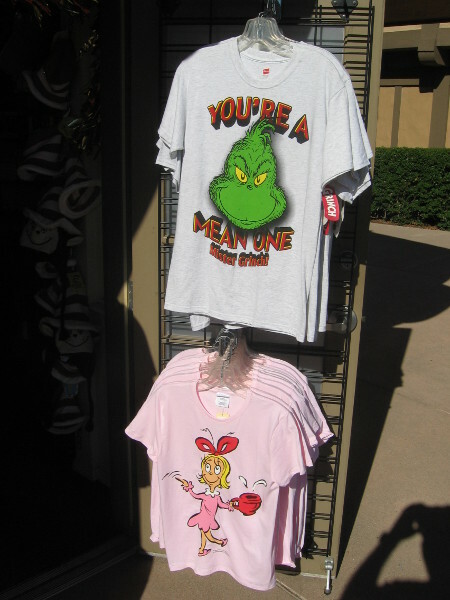 Fun Grinch shirts for sale at the very cool Old Globe gift shop. 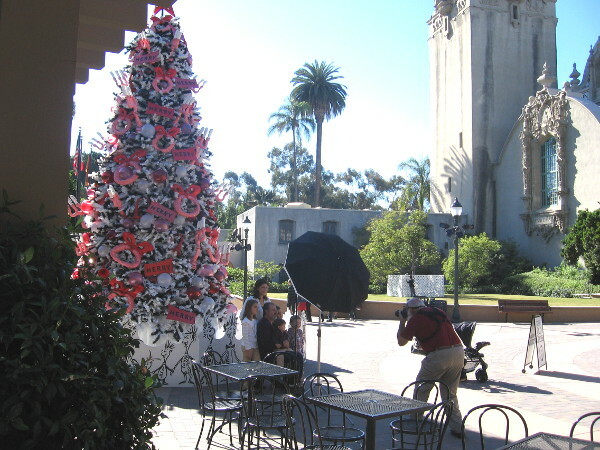 Family gets a festive holiday photograph by the Seuss tree in San Diego’s Balboa Park. 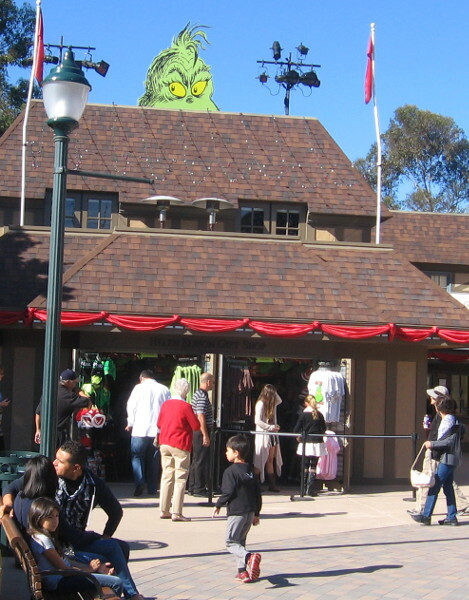 The grouchy old green Grinch is peering over the gift shop’s roof! 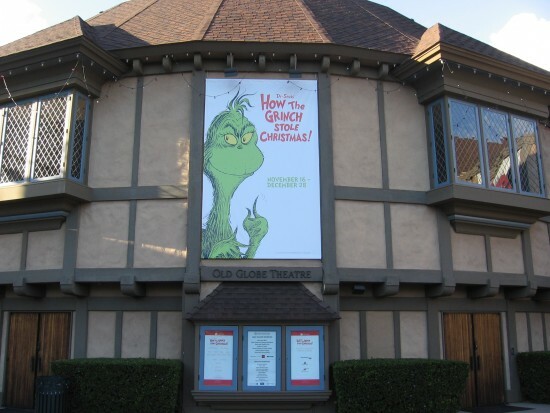 How the Grinch Stole Christmas is playing at the Old Globe for its 17th season! 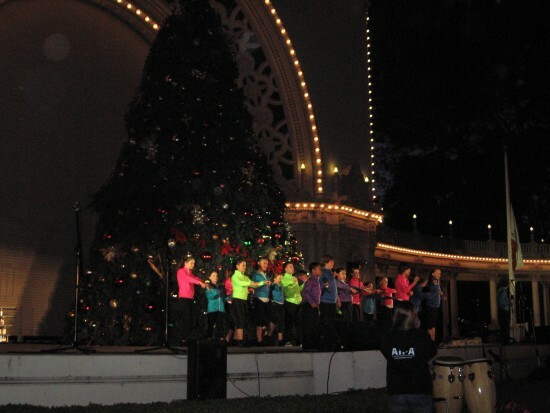 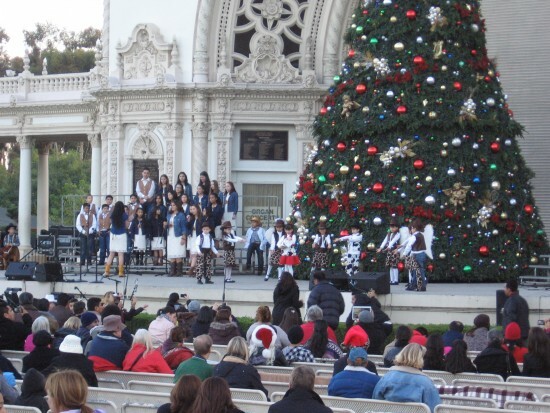 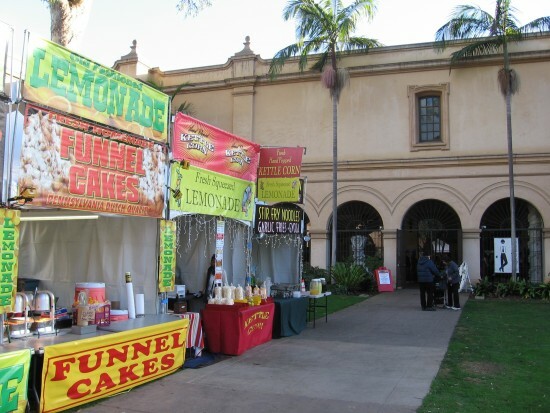 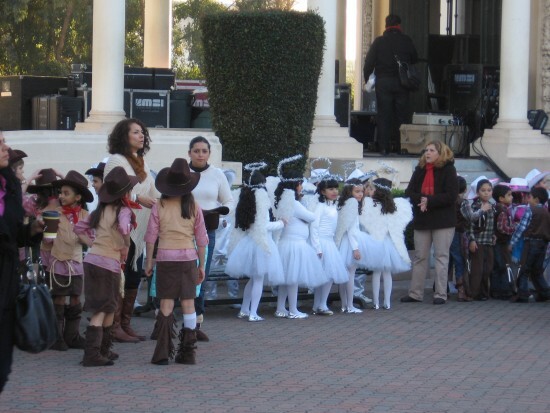 Posted on November 22, 2014 June 26, 2018 Tags authors, balboa park, books, christmas, christmas trees, december nights, fun, holidays, kids, old globe theatre, performing arts, san diego3 Comments on Dr. Seuss lives at San Diego’s Old Globe Theatre! 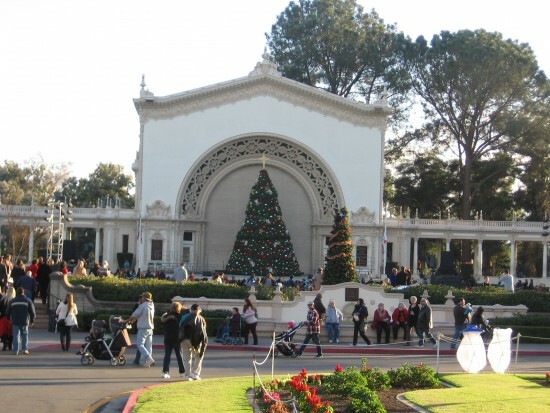 Posted on December 6, 2013 December 6, 2015 Tags balboa park, christmas, color, december nights, el prado, entertainment, events, holidays, san diego, spreckels organ4 Comments on Lots of Balboa Park December Nights photos!